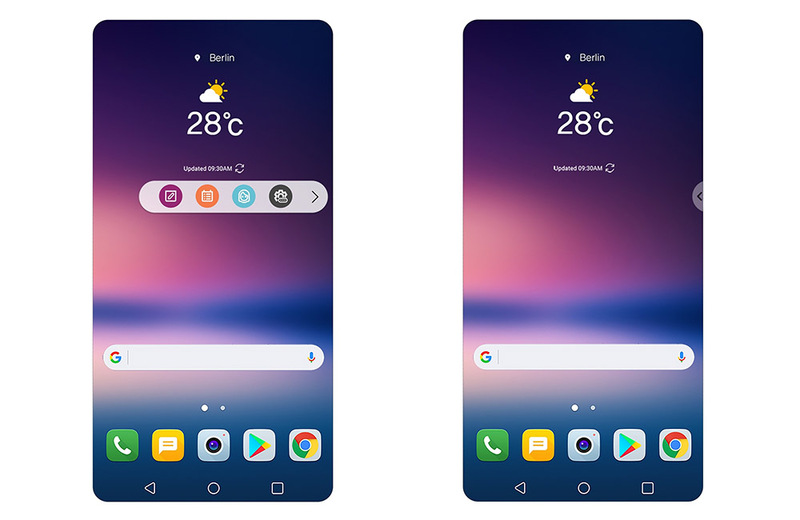 The LG V30 will sport a refreshed UX 6.0 software skin that LG says “has been optimized to work even better with the immersive 18:9 OLED FullVision display” that was announced for the phone within the past two weeks. This is not a brand new UX from LG, but rather an upgraded version from the UX 6.0 we saw on the LG G6. This UX 6.0+ will come equipped with a new camera app powered by Graphy, a manual mode feature that allows you to mimic the style of professional shots through presets over white balance, shutter speed, aperture, and ISO. It’ll also include better organization over shooting modes, GIF creation, and a more powerful gallery. Additionally, LG confirms that they did indeed ditch the secondary ticker display from the LG V10 and V20 with a software version called the Floating Bar. You’ve seen apps that do this for years, but the Floating Bar is available on the side of the V30’s display at all times and can be accessed with a swipe out. The bar will host frequently used actions or apps. You can see how it will look in the image above. 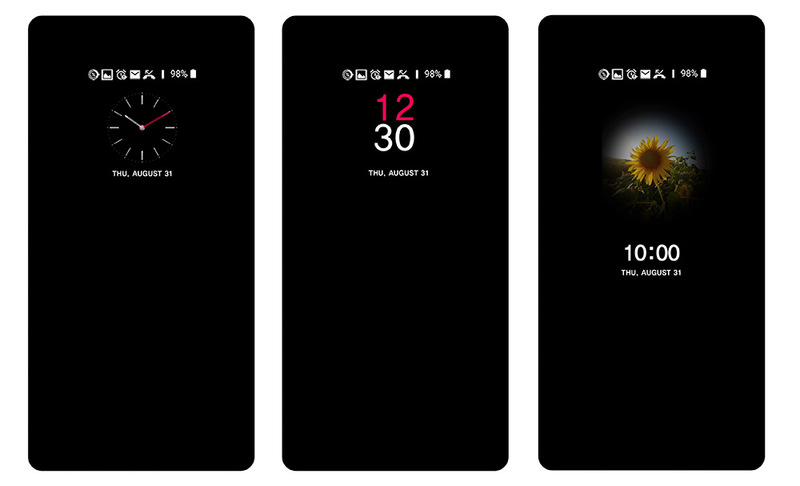 Finally, the phone’s always-on display has been upgraded to not only show clocks, but display quick tools, the music player, and personal photography too. As for the overall look of LG’s UX 6.0, I don’t get the feeling that that will change much. If you didn’t like the G6’s software, I can’t imagine the V30’s is going to win you over. The stuff highlighted here is add-on level stuff, not an entire overhaul.